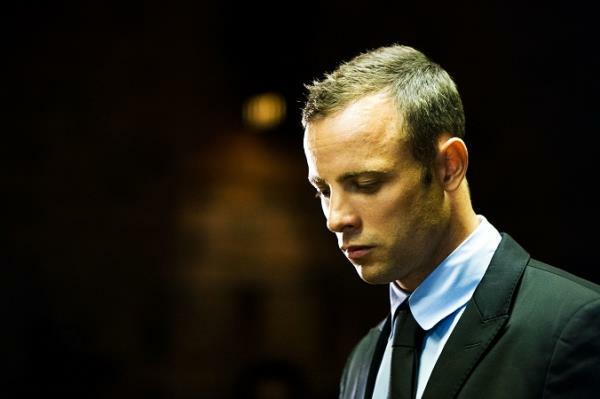 Parts of the murder trial against Paralympian Oscar Pistorius may be televised, including opening and closing argument, Judge Duncan Mlambo ruled in the the High Court in Pretoria. Several media houses petitioned the court seeking permission to broadcast the court proceedings live and take photographs in court for the duration of the trial which starts on March 1. Pistorius shot and killed his model girlfriend Reeva Steenkamp on Valentine's Day last year. While it is the State's case that Pistorius shot Steenkamp in cold blood, he has maintained that he mistook her for a burglar. Judge Mlambo has permitted Multichoice, eNCA, and Eyewitness News to broadcast proceedings live, with the exclusion of Pistorius’ evidence and that of his witnesses. According to rweports, the opening and closing arguments of both the State and the defence may be broadcast live, as well as evidence by experts, police officers and state witnesses provided such witnesses had no issues with the live recordings. Remote-controlled high-definition cameras will be mounted in the court room to avoid an obtrusive presence during the trial, Frank Snyckers SC, for MultiChoice and Eyewitness News said. Throughout his judgment, Judge Mlambo emphasised that the constitutional rights of freedom of expression, and freedom of the media were in direct conflict of Pistorius' right to a fair trial. But, he added: "It is ...in the public interest that, within allowance limits, the goings on during the trial be covered... to ensure a greater number of people in the community who are unable to attend the proceedings are able to follow wherever they may be." Pistorius's legal team, led by Barry Roux,SC, opposed the application arguing that broadcasting the events would lead to an unfair trial, questioning why Pistorius' trial was not being treated like any other citizen.